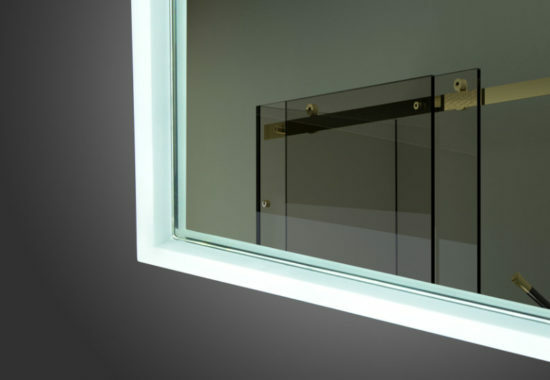 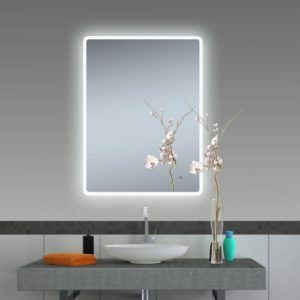 Traditional design with contemporary flair, Umbria is our number one selling mirror. Acrylic light diffuser ledge with a warm color tone highlights the design. 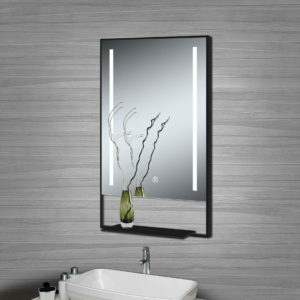 The mirror has a front IR sensor switch for ease of operation. 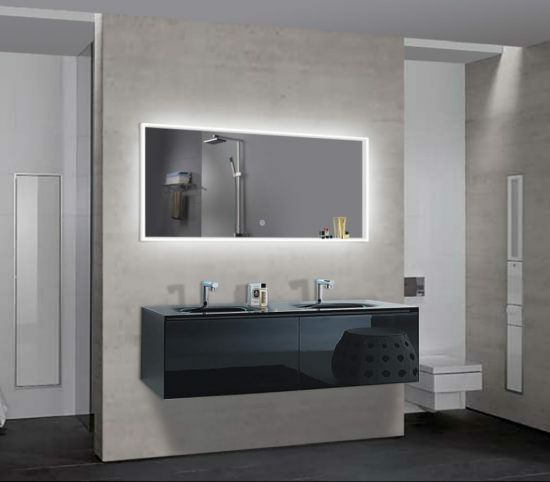 A winning design, works in any decor. 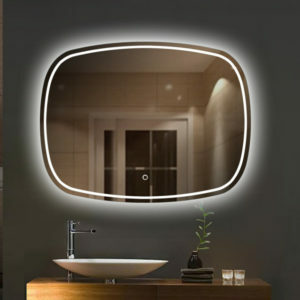 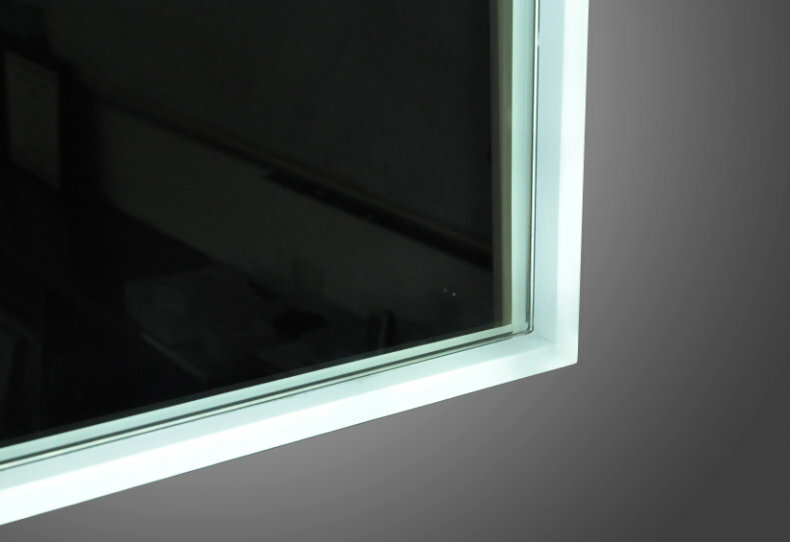 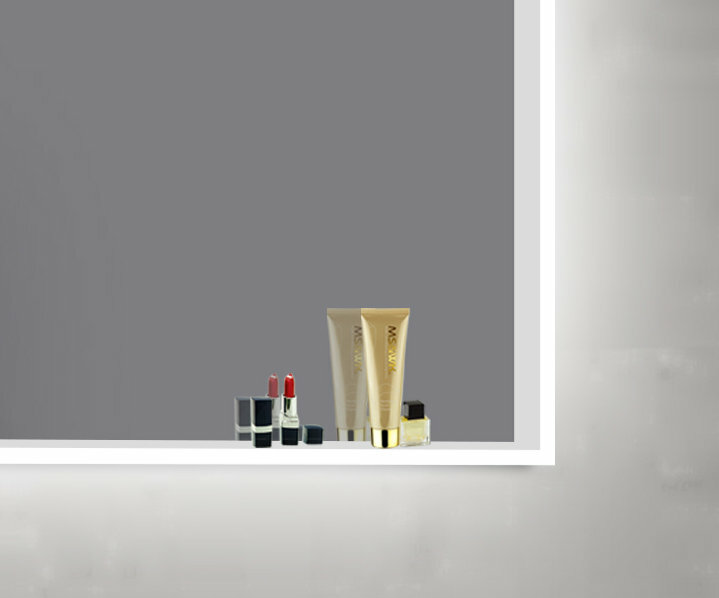 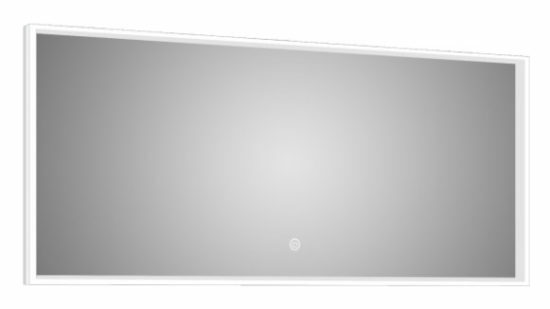 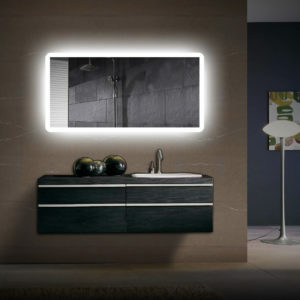 Quality, innovative LED Mirror designs for Home and Commercial applications.